For us, 2015 has been an eventful year thus far and somehow it also feels that we’re just getting started with the creation of a new newsletter design! We are beyond grateful to have supporters like you who have put your boundless creativity and energy into our programs – ASI could not be successful without you. But not only do we strive to create a world of new possibilities through art, we want to connect people who are just as interested as you in making Philadelphia a better place by celebrating creativity. Through your support of our Art & Food benefit, we will be able to expand our programs to more inner city neighborhoods. Eat, Drink, Dance and Be Creative: ASI Art and Food Fundraising Event at Vie! Come out, bring your friends, and have a blast with Art Sphere Inc. and the Art Institute at our Art & Food Benefit, Thursday, July 23rd from 5:30 pm – 8:00 pm at Vie! Enjoy an open bar, food from Philadelphia’s top chefs, fine art and great company. There will be a DJ, photo booth, awards for participating chefs and a silent auction. 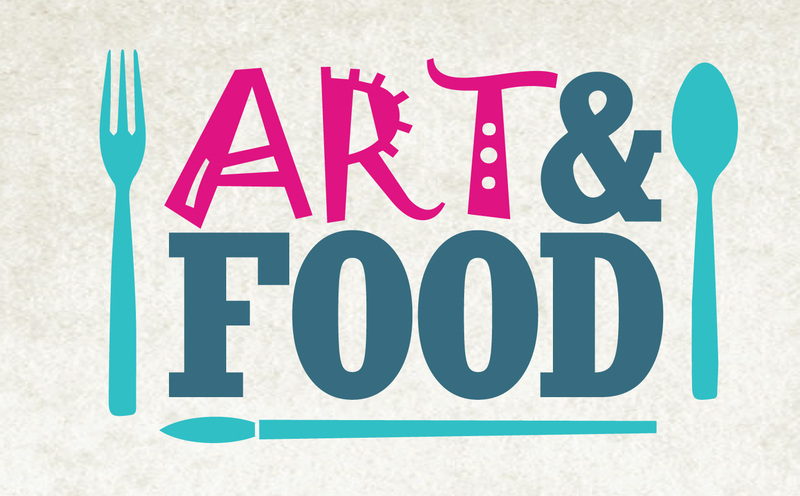 Connect with other artists, chefs, volunteers and supporters of the arts in Philadelphia. Tickets can be purchased for $35 ($40 at the door). All proceeds will benefit Art Sphere’s Art Box Campaign. Donations, separate from tickets, can be made at our Go Fund Me page http://www.gofundme.com/art-food. 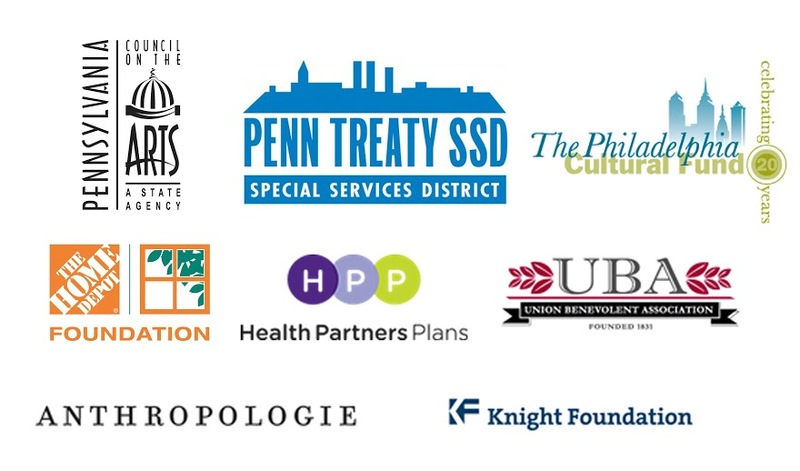 Special thanks to The American Culinary Federation, Cescaphe, The Art Institute of Philadelphia and participating restaurants for their contribution to this great cause. See you there! Learn more about the Chefs here! Help kids be school ready through art! 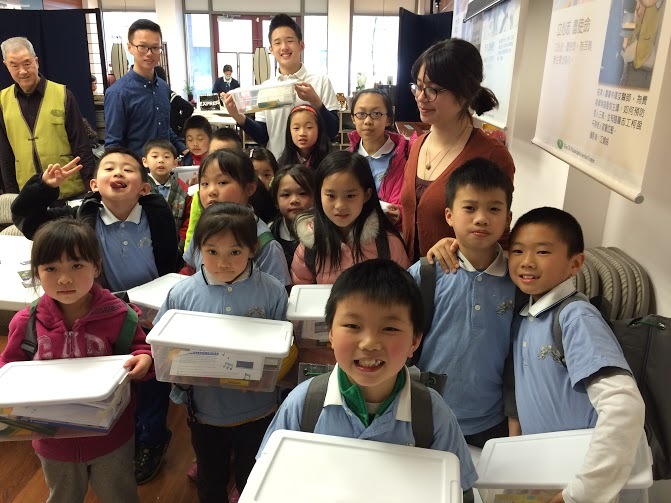 Art Sphere Inc.’s goal of providing art supplies and art lessons to low-income children from Philadelphia is growing with each with art box provided from their Art Box Campaign. Each art box comes with basic supplies such as markers, colored pencils, watercolor sets, glue, safety scissors, and information about how to access the free e-book “Creating Legacies Through Art.” With these supplies Art Sphere Inc. hopes to further its legacy of using art as a tool of empowerment. Off to Neverland! 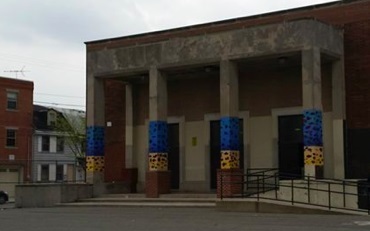 Art Sphere is teaching art, ceramics and poetry classes at Fishtown Recreation Center this summer. 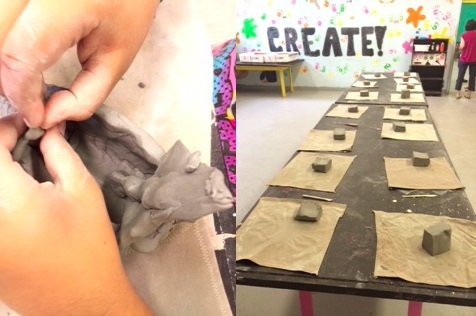 Campers ages 5-13 will be participating in art and ceramics classes that center around a Peter Pan theme. With this theme, we see many opportunities for kids to be imaginative and develop their own world like Neverland with pirate ships, mermaids, fairies and other creatures. Along with the campers, Art Sphere is excited to be involved with the WorkReady program from Penn Treaty High School. The high schoolers involved in the program will be assigned two projects for the summer session. One will be an online magazine that shows the development of the Fishtown art programs, the other will be a portfolio of their own poetry works. With these two projects Art Sphere is excited to see how the students collaborate with each other while developing their own portfolio. Art Sphere Inc. is fortunate to have a diverse group of volunteers who bring a new perspective to our projects. Our poetry teacher, Alex, not only has a love for the written word, but is also training to become a wildlife fire fighter. He plans on sharing his knowledge with the kids to help with their fire safety skit, to be performed for the city of Philadelphia. Ning, a Drexel student from China, adds new cultural views to our art classes. One of our newest volunteers, Rosie, is an athletic training major and plans to incorporate the importance of health with physically interactive activities including orienteering. Having volunteers with varying backgrounds and skills helps us encourage our students to be well-rounded. 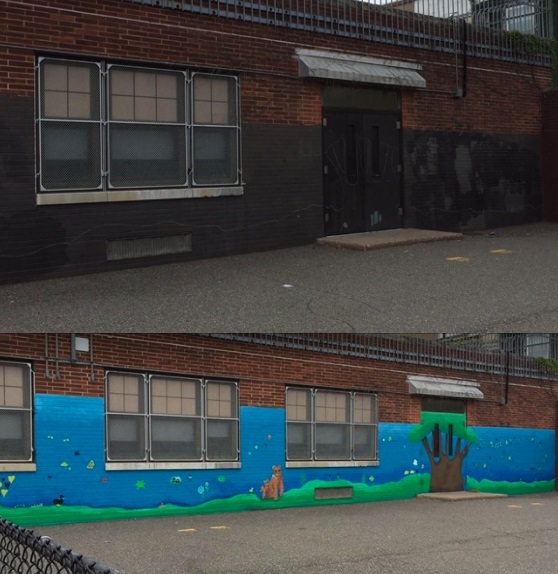 We also would like to take the opportunity to thank the workers at Guy Carpenter who helped brighten up the Fishtown Recreation Center, not only from painting murals but from their supportive messages as well. People like you shape ASI! Painting on Parachute Cloth for Lederer Pool Murals is Fun! 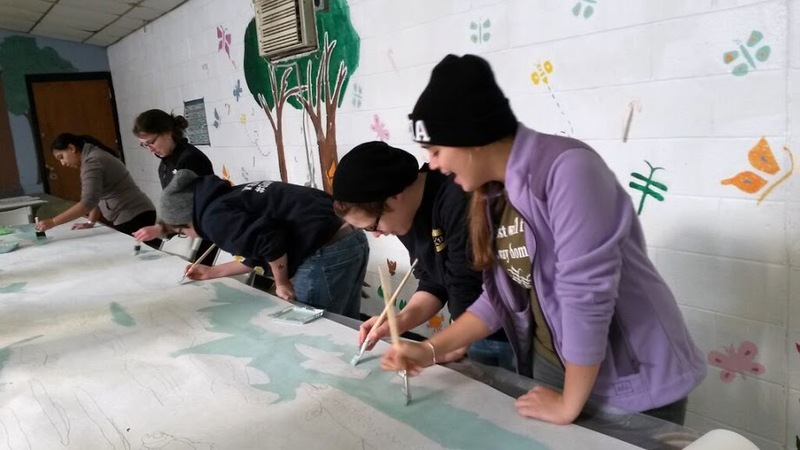 We’re painting a mural to beautify the community. 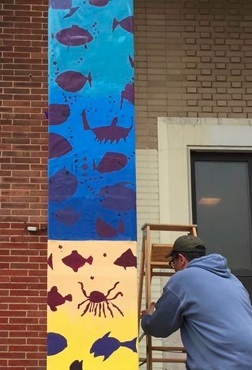 Over 400 Stencils by 400 students and now Adaire School Columns are now Installed! 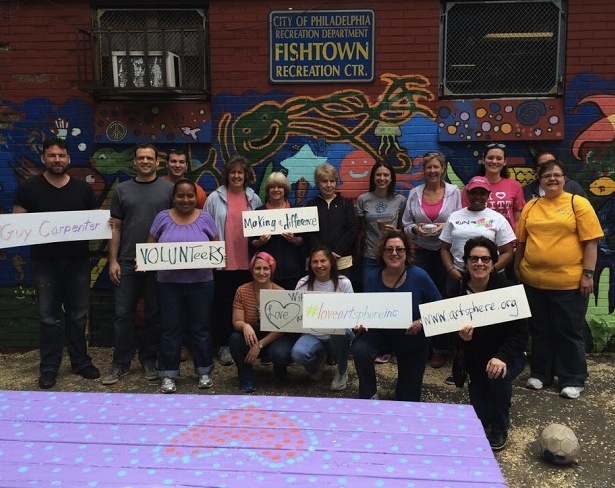 ASI and Comcast Cares Day! Art Sphere Inc. volunteers had a blast working with Banana Republic, The Gap, Team Rubicon, students from St. Joseph’s Prep, and additional! individual volunteers at Adaire School and Friends of Adaire. We’re adding a new dimension to our program, thanks to Penn Treaty Social Services District through their meaningful donation towards our ceramics program. The support from last year has made a noticeable difference in the development of our program. Working with clay teaches kids valuable skills such as problem solving, perseverance, and discipline along with developing sensory and fine motor skills. Art Sphere Inc. has embodied these themes in the past but we are delighted to have a new outlet for them. We would also like to take this time to thank The Knight Foundation for their contribution towards publishing the “Creating Legacies Through Art,” book. 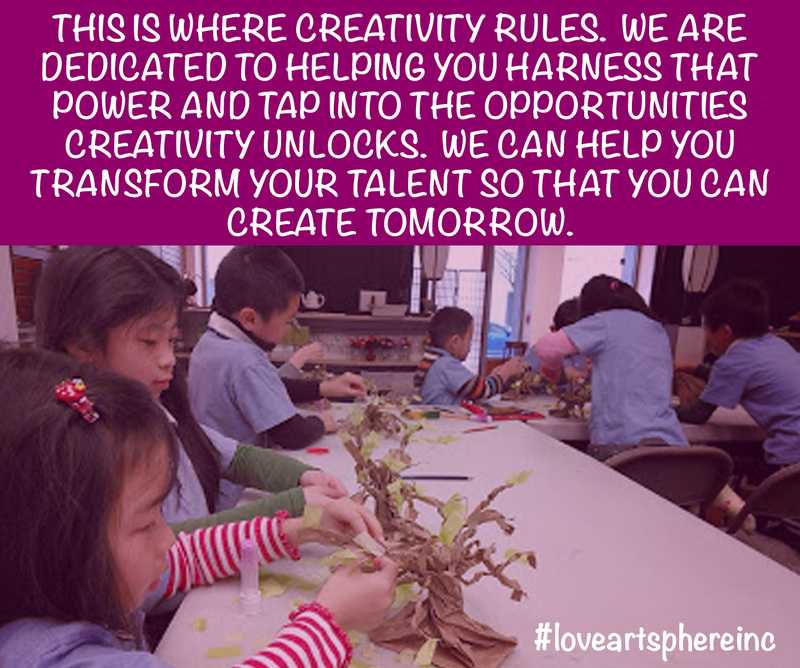 Get your free e-book #loveartsphereinc!